Does debt lead to European prosperity? EU competition rules, an exclusive competence of the European Union, limit firm concentration with relevant implications to input and consumer markets alike. For instance, firms operating in competitive markets benefit more from positive shocks to borrowing costs, particularly when leveraged. Firms operating in markets where competition is mute rely less on positive monetary supply shocks as higher profit margins make it indifferent to financing costs. 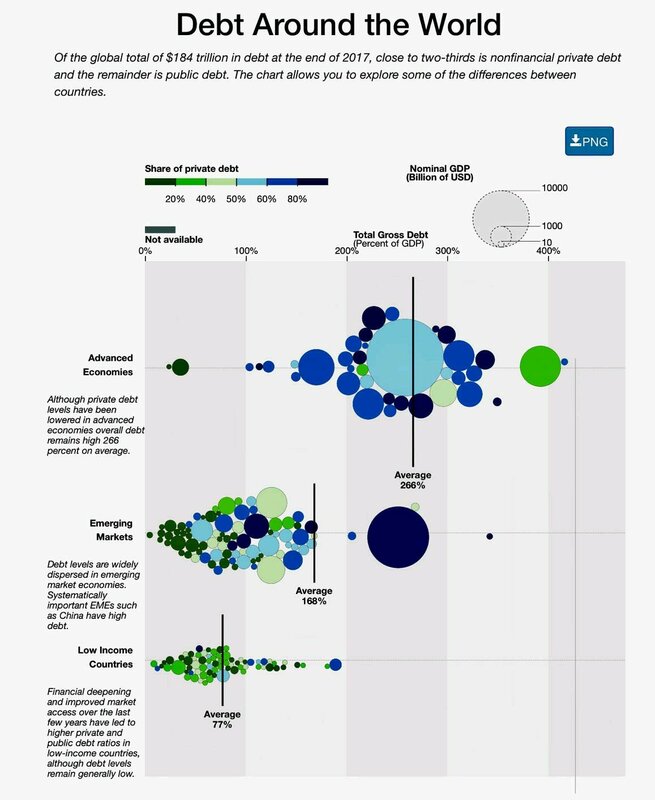 Concurrently, firms in more competitive markets are more efficient, with firms competing in an international market implementing “cost minimisation” strategies. The EU’s competition framework, namely possible limits to concentration through acquisition, implies firms are often competing with intra- or extra-EU firms. Both observations combined imply European firms compete to minimise costs and rely more significantly on capital. Only when the economic cycle implies capital shortage do firms engage in “cost reduction—particularly labour cost reduction through the adjustment of quantities rather than prices”. 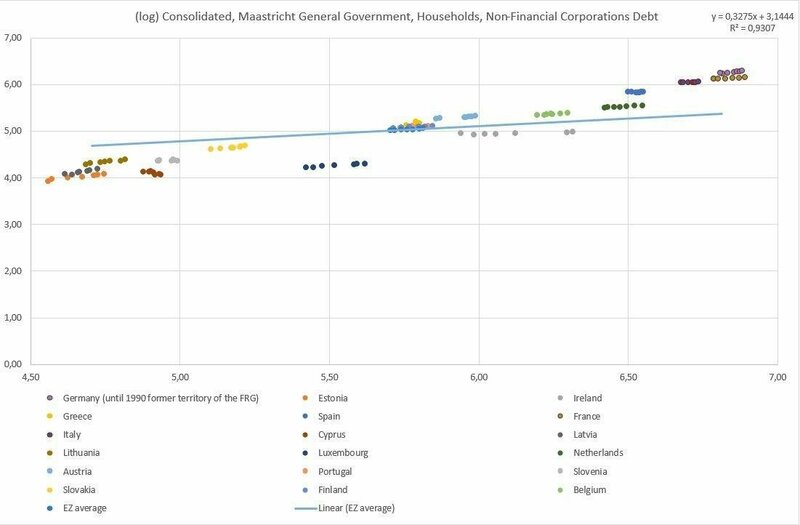 As more productive firms pay higher wages, indebtedness exhibits a positive correlation with household wealth as visible in the chart reproduced below. This trend is also visible elsewhere in the world.